Monte Cristo Center for Volunteer Development Joins With President Bush’s Council on Service and Civic Participation to Deliver President’s Volunteer Service Award. The Prestigious Award Honors Outstanding Commitment to Volunteer Service. 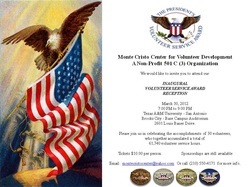 San Antonio, Texas – Monte Cristo Center for Volunteer Development today announced it has teamed with the White House to become a Certifying Organization for the PRESIDENT’S VOLUNTEER SERVICE AWARD, a national program recognizing Americans who have demonstrated a sustained commitment to volunteer service. Established in 2003, the AWARD was created by President George W. Bush to give Presidential recognition to individuals, families and groups who meet requirements for volunteer service, measured by the number of service hours performed over 12-months. We are currently accepting applications for the next Volunteer Service Award Ceremony which will be held in College Station, Texas. Apply for your President's Volunteer Service Award Today! Councilman Rey Saldana and the San Antonio Sports Fit Family Challenge invite you to Volunteer at the 2012 D4 5K Get Fit Challenge on Saturday, May 19, 2012 at Port San Antonio. For the event flier and to RSVP for this event, click here. 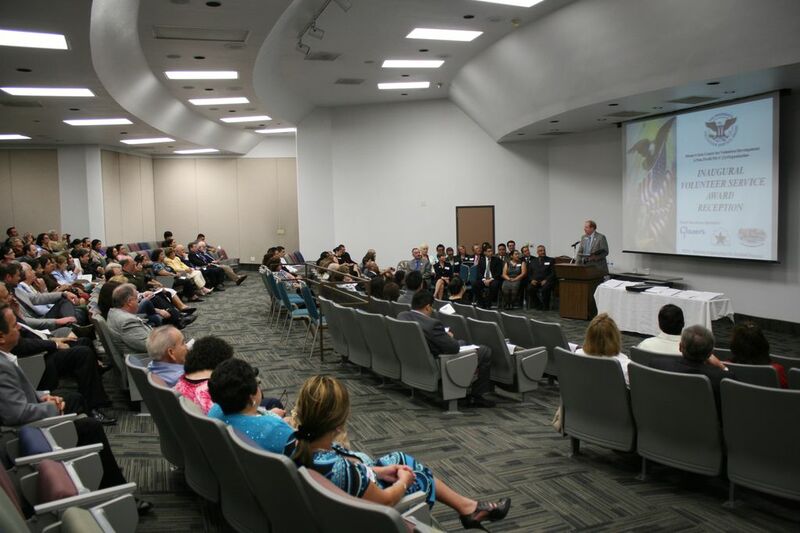 San Antonio, Texas – Monte Cristo Center for Volunteer Development today announced it has awarded 58 volunteers (who accumulated 61,740 volunteer hours) with the President’s Volunteer Service Award, a national honor offered in recognition of volunteer service. of Certifying Organizations participating in the Award program, Monte Cristo Center for Volunteer Development confers the award to recognize the outstanding achievements of its volunteers. Monte Cristo Center for Volunteer Development has a long history of volunteer service, and more than 75 volunteers perform community service each year on behalf of the organization and several other non-profit organizations throughout the San Antonio area. Volunteers we challenge you to help us achieve ONE MILLION Volunteer Service hours in San Antonio and Bexar County. Volunteer today for a better tommorrow. 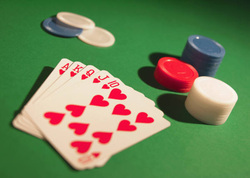 Monte Cristo, Inc. will be hosting a charity poker tournament in June 2012. We are currently recruiting volunteers for the planning committee. If you are interested please click here or on the deck of cards to register as a volunteer for this event. To keep up to date with upcoming events please register here to join our email list.